Would you like to scare trick-or-treators during night time with spooky image come to life? 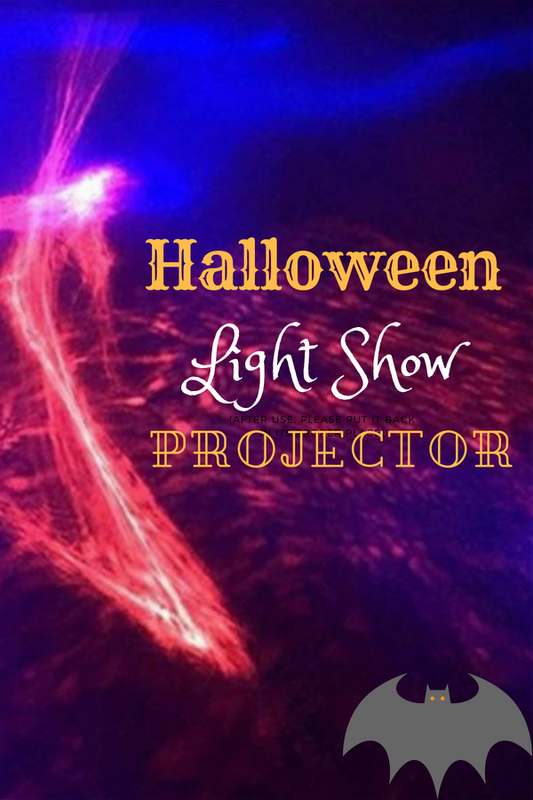 You can easily create such exciting yet creepy landscape with Halloween light show projector. This device projects whirling images that feature ghoulishly festive spirit onto a wall of your home. It can swivels into any standpoint to display the spooky scenes on any flat surface with ultra-bright LED technology. After plug-in, you’ll see a spectacle of moving ghosts or flying green witches come on life. In case you would like to takes out the creepy undertones, you may pick the image that display “Happy Halloween” message with pumpkin face and bat accents. It brings out the fun side of the holiday. The setup is easy with few simple steps. Firstly, sticks its stake in the ground like what you have to do for decorative solar garden stakes. You then adjust it to the targeted projection screen before plug-in. Finally, turn it on and watch the spooky moving images.